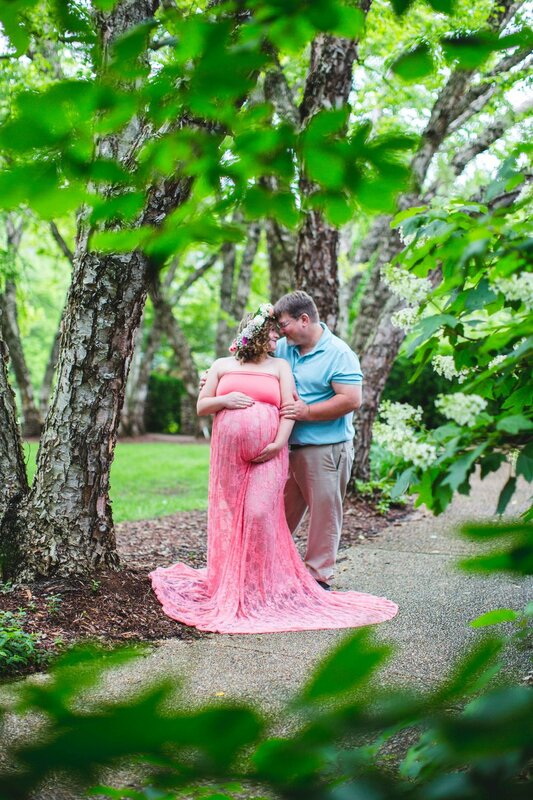 I don't normally shoot maternity sessions, but with the history between Beth-Ann and myself, I absolutely had to! I mean look at her and her adorable family! I first met this beauty when I was in high school and she was my Spanish teacher and her now husband (they weren't dating at the time) coached with my Dad. They met shortly after and now look at this family they've built. 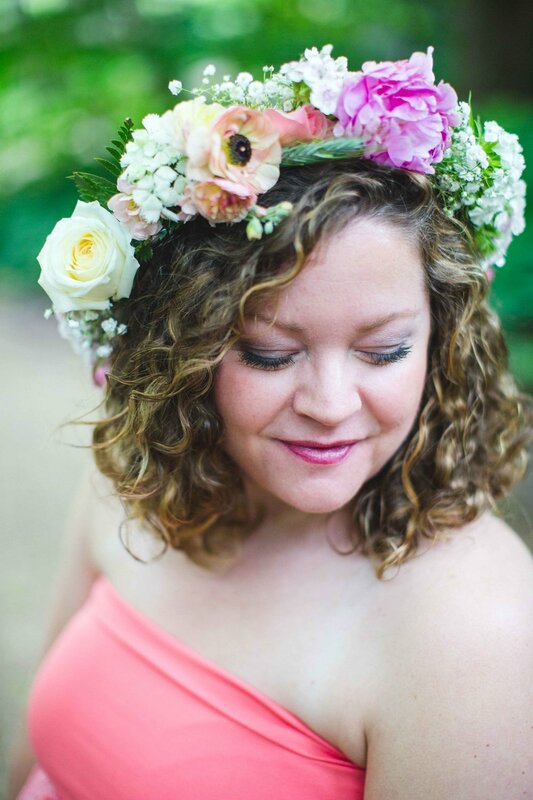 Since then, we've both grown into professional photographers (check out her work here)! Funny story though, we had planned their maternity shoot a couple weeks in advance for a gorgeous sunset at the best location ever. Then the rain came... and it just wouldn't stop. After we noticed our plans were crumbling due to the weather, we saw a small window on Monday where the rain would hold off and we knew we had to make it work! So we met up at the Virginia Western Arboretum and I screamed like a little girl the entire time in excitement of how gorgeous she is! And how can we forget little Emma?! If you can't tell, she knows what she's doing and she is the SWEETEST thing ever! She's been in front of my camera before, but she's been in front of her momma's camera since she was born! 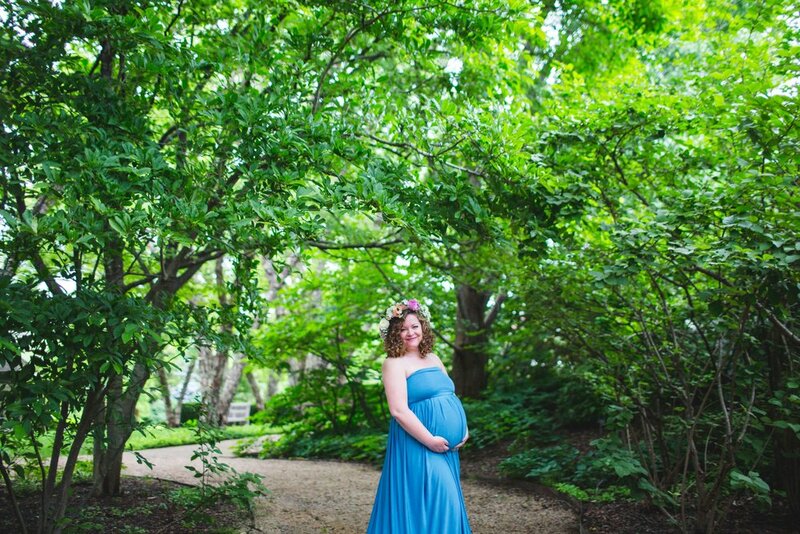 I could go on and on about our spring maternity session, but I want to hear what you think? 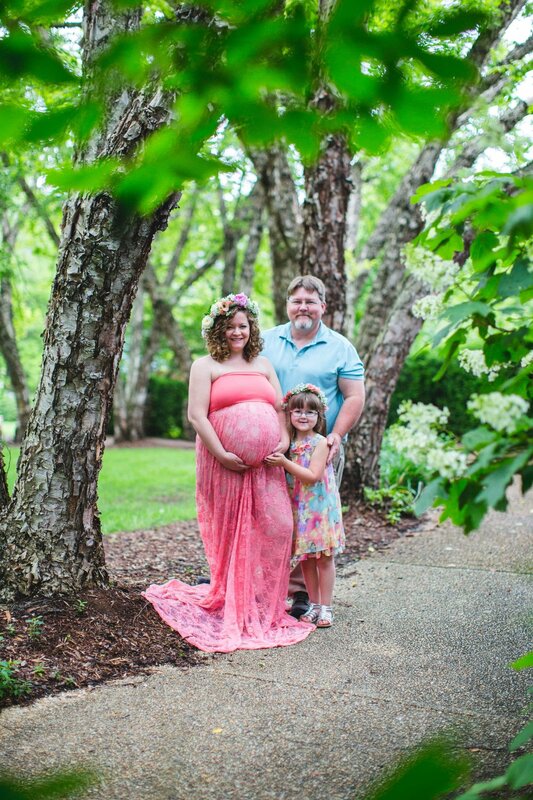 Leave a sweet note comment below to congratulate them on their precious baby boy coming soon!